Tejkl Ag Services is committed to assisting clients to provide the highest quality products, at the best price for each personal budget. Not only does Justin Tejkl utilize his bachelor of science degree in agriculture, but he also is constantly researching new and innovative products and techniques to help your dollars go further. He realizes that not every product is right for every acre, or every system, and strives to find a solution for each grower. No two fields are the same, and each field requires a unique combination of genetics and traits to grow strong and deliver a successful harvest. 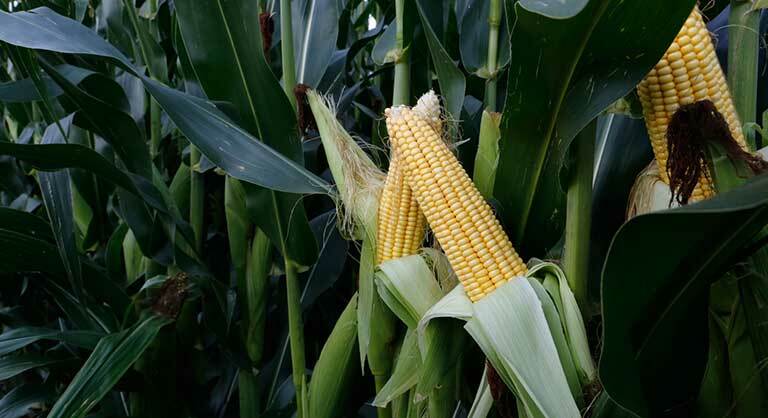 Golden Harvest Corn combines advanced genetics with the industry-leading portfolio of Agrisure® traits and technologies to lead the way with best-in-class insect control, water optimization and herbicide tolerance. 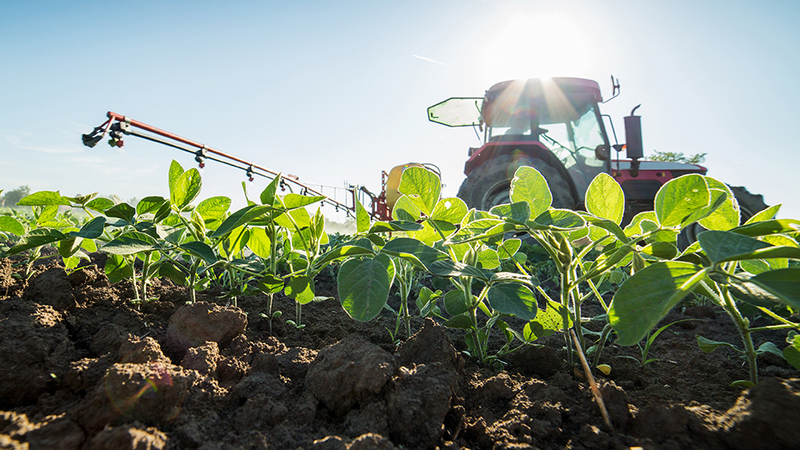 NK/Golden Harvest Soybeans feature the latest technology to protect against many of today’s toughest threats. ​We are also an authorized distributor for NexGrow Alfalfa. A properly crafted fertility program leads to the success of your crop today, tomorrow and in the future. Including PureGrade Liquid Fertilizers in your program will ensure your crop has the nutrients to reach its full potential. PureGrade Liquid Fertilizers include both Low-Salt Starters and Low-Salt Foliars to correct nutrient deficiencies and revitalize stressed plants. 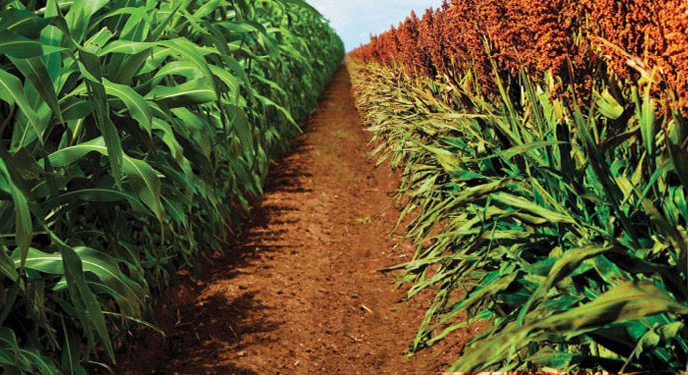 The Sorghum Partners® brand is dedicated to your operation's success, and concentrates on sorghum exclusively. We are committed to providing our customers the latest seed innovations, industry-leading expertise, and advanced agronomic support. Tejkl Ag Services is partnered with Clay Hills Ag to bring aerial application of foliar fertilizers and fungicide/insecticide. 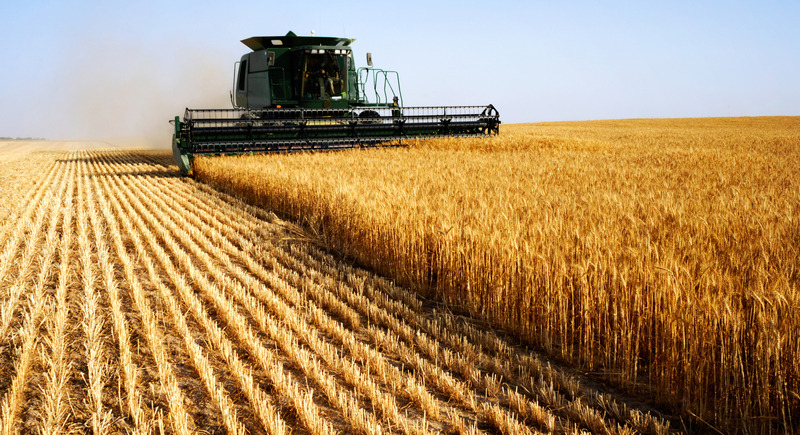 The application of late-season fertilizer and fungicide enables the crop to maintain plant health and put more energy into the grain. Give us a call with any questions, and early-season booking specials! 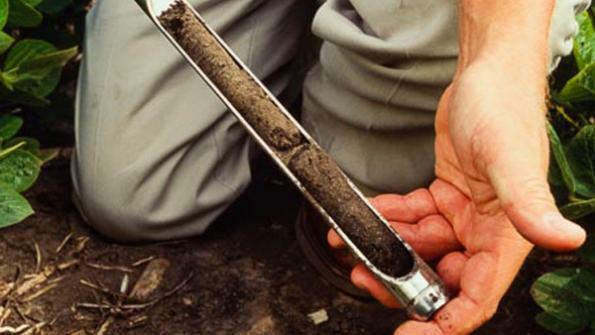 Soil type, topography, cropping history, manure application, and fertilizer application methods all are important aspects of soil sampling and mapping. These samples provide insight into the nutrients of your soil, and we are capable of pulling samples (grid or composite), and helping make recommendations for future crops.